Discover Czech Regions: South Moravian Region. City of Brno is second largest city in Czech Republic. 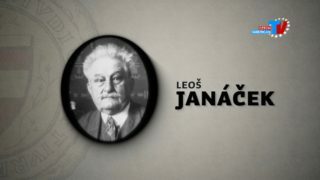 Learn more about Famous Personalities from city of Brno. A dominant feature of Brno is the Gothic Cathedral of SS Peter and Paul on Petrov Hill, which is linked to several legends and which saved the city from the Swedish army during the Thirty Years War. Spilberk fortress rises up to the sky opposite the cathedral, formerly a highly feared prison, which is now used as a museum and gallery. Proof of the fact that the Moravian capital still has its secrets,is the renovated Brno underground under Zelny trh. It was only recently that a tour route was opened here for the general public, which leads under the surface of one of the oldest squares in Brno. 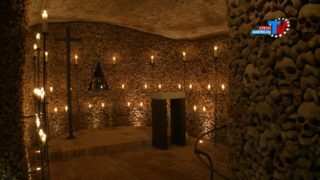 During the forty-minute tour, you will have to negotiate more than 200 steps, via which you will descend to a depth of eight meters. In the underground, you can see a historical wine cellar, alchemist’s workshop and jail. Castle Pernstejn is not only a leading Czech monument, but thanks to its magnificence, also a place used by film crews from all over the world. 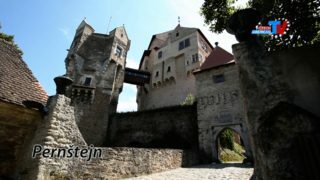 The Gothic castle has the Pernstejn family to thank for its creation. To this very day we do not know much about their origins, but one thing is certain – they were one of the richest Bohemian families, whose estate was even larger than that of the famous Rozmberks from South Bohemia in its time. Moravian Karst is one of the most important karst areas in Central Europe. It is comprised of heavily karstified Devonian limestones. 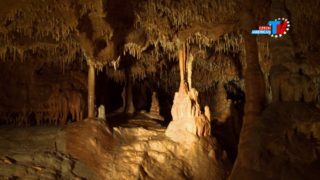 In the area of Moravian Karst, there are more than 1100 caverns and gorges. But only 4 caves of the all number are open to public. There are Punkvevni jeskyne (Punkva Caves) with their underground river – during the cruise you can see there the bottom of the famous Macocha Abyss.